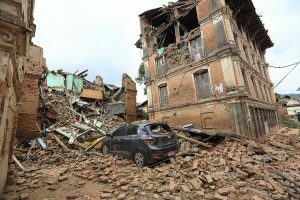 Nepal (MNN) — Nepal just marked the second anniversary of devastating twin earthquakes that killed 9,000 people and made a million others homeless. The government has been criticized for the slow pace of rebuilding, and did not officially hold any commemorative events April 25th. However, survivors held memorial services in Kathmandu and other parts of the country. Although it has faded off front page news, the reality is that Nepal is still in tatters. Less than one-fifth of the destroyed homes have been rebuilt. Asian Access, a ministry that helps train, develop, and network church leaders, had already started connecting believers to help respond to the quake needs. 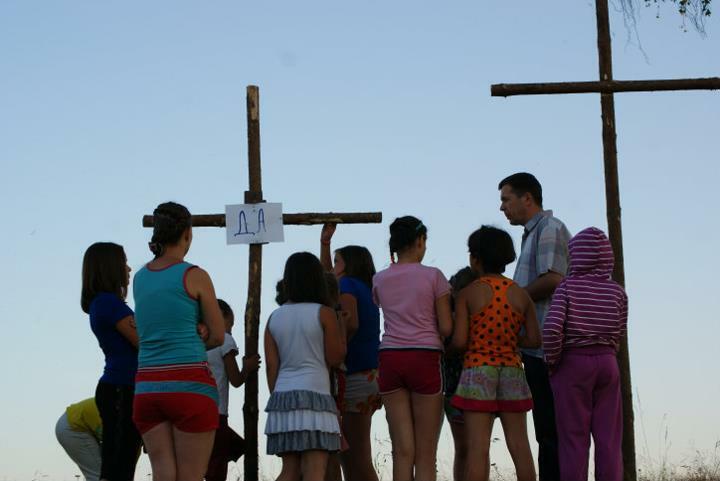 It was a unique moment for these Christians. Perhaps what makes this more interesting is how the Japanese Church lived out the idea of ‘walking a mile in another man’s shoes’. Who better to understand the needs in a crisis zone than those who have lived through a similar disaster? Asian Access (A2) sent two short-term mission teams from Japan’s tsunami and quake zone to Nepal to encourage their counterparts there. Robert Adair led the teams. He observed the shift in thinking from pre-disaster days to what it has developed into today. For whatever reason, the Nepal earthquake struck a chord with the Japanese Church, says Adair. 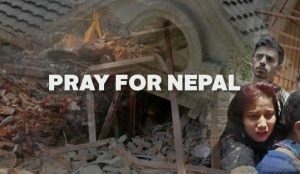 He goes on to say that while there have been several disasters in Asia since 2011, God created a resonance between believers in Nepal and Japan. Those relationships will see more fruit. 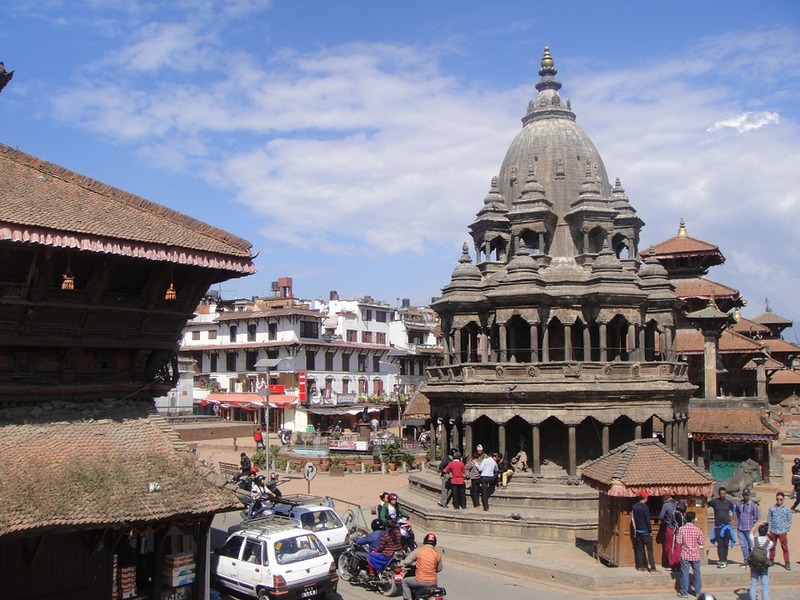 There are plans for future Japanese short-term trips to Nepal. Adair says coming alongside the Church in Nepal is not limited to Japan. The opportunity is there to communicate the love of Christ, regardless of where you are. Click here to see A2’s short-term mission opportunities! Praise God for bringing deeper ministry out of tragedy. Pray for these two churches to continue to serve each other well. Ask God to bless Asian Access in their ministry all over Asia.